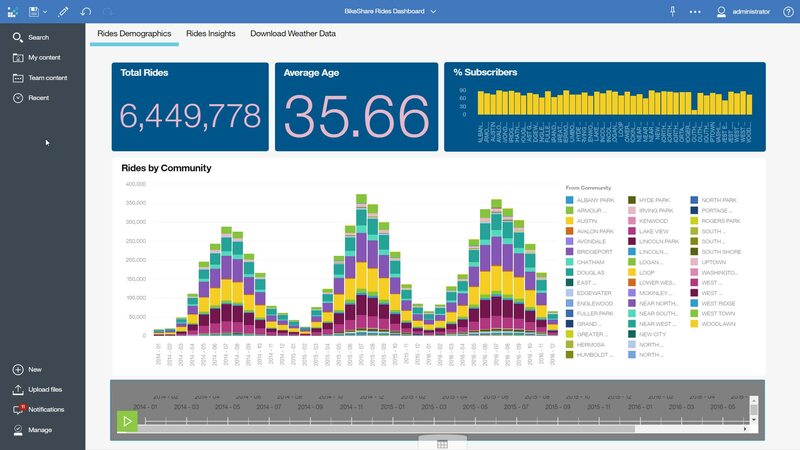 IBM Cognos Dashboard Embedded gives developers a way to embed an intuitive, drag-and-drop visualization tool, providing end users the ability to explore data and create visualizations that answer the unique questions important to your business. Easily integrate a dynamic analytics workflow directly into your offering. IBM Cognos Dashboard Embedded is now available in the IBM Cloud Catalog. You can sign up for a free trial and get started today.